With an orthodontist, eye doctor and more than ten workout studios in less than a square mile, it’s easier than ever to get healthy in Highland Square. And, you can top each workout off with a visit to one of our many salons to pamper every part of you! Click the photos below to explore some of our favorites. Hydrate IV Bar is a clean and cozy medical spa with IV therapy, B12 shots and more. Speaks Orthodontics is a family-owned practice that offers Invisalign, braces, & more to patients. 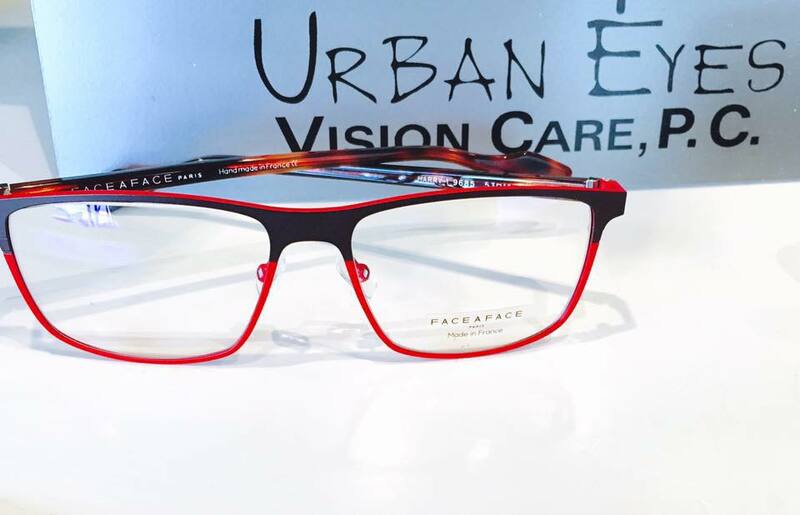 A quality family eye care practice and shop that has served the Highlands Square neighborhood since 1999. Feel balanced in your body with this combo of sustained holds, micro-movements, and cardio. A charming studio right on the square offering customized, one-on-one pilates plans and instruction. This science-backed, technology-tracked, coach-inspired workout produces results from the inside out. Pure Barre is a fitness studio utilizing barre technique in a high-intensity, low-impact, total body workout. Rise Nation is a 30-minute high-intensity interval training workout using a VersaClimber. - Coming Soon! A yoga studio welcoming all levels of experience that’s here to support anyone on their yoga journey. A relaxing, one-on-one experience with hair stylist and color expert Nickie Lee. Live Love Lash provides personalized beauty treatments, including their most popular service — lash extensions. VIDA Salon is a Aveda Lifestyle Salon that has been creating beautiful hair and color for nearly 18 years. VERT beauty offers luxurious natural and organic beauty products and services.